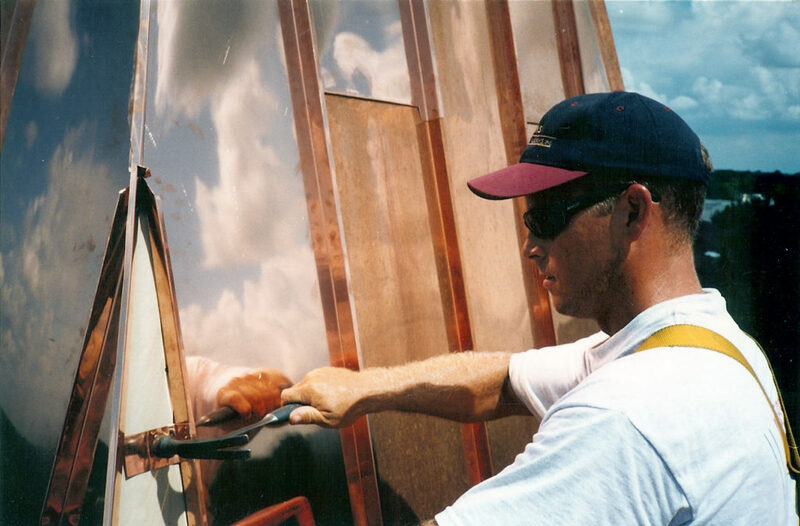 Vickers Metal Works, Inc. is a full-service Sheet Metal Shop. 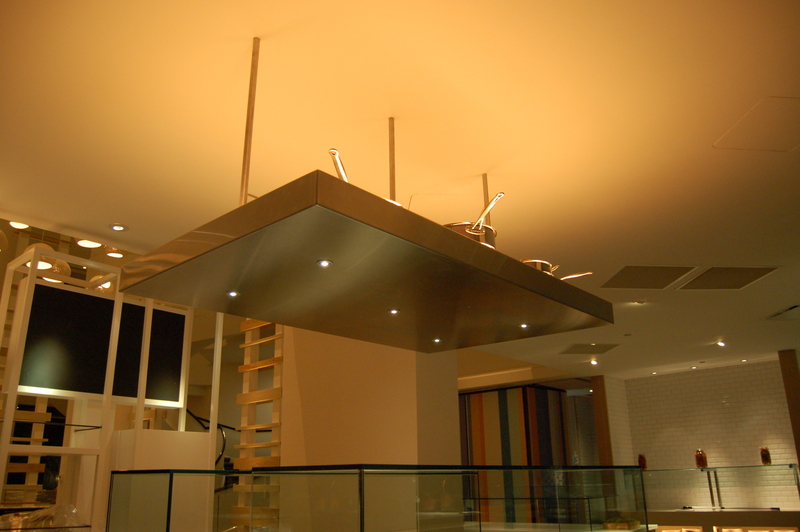 Specialists in the fabrication of custom architectural sheet metal and ornamental products. 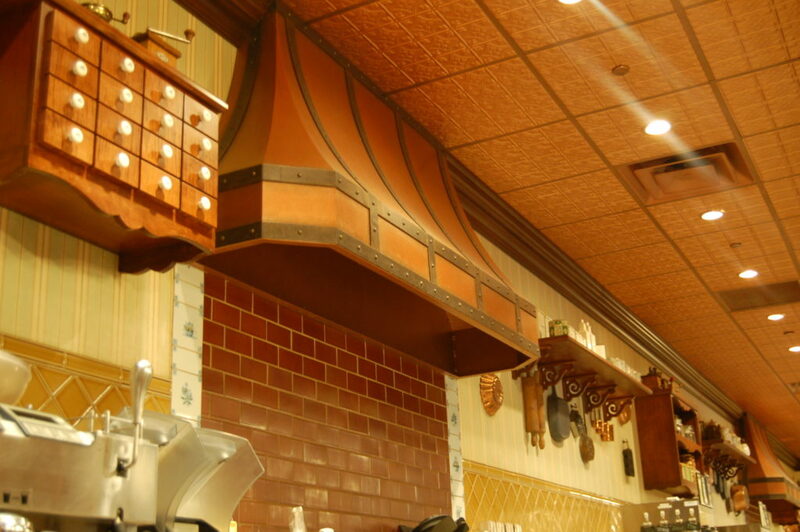 Since 1984, Vickers Metal Works has the reputation of producing the highest quality craftsmanship available. 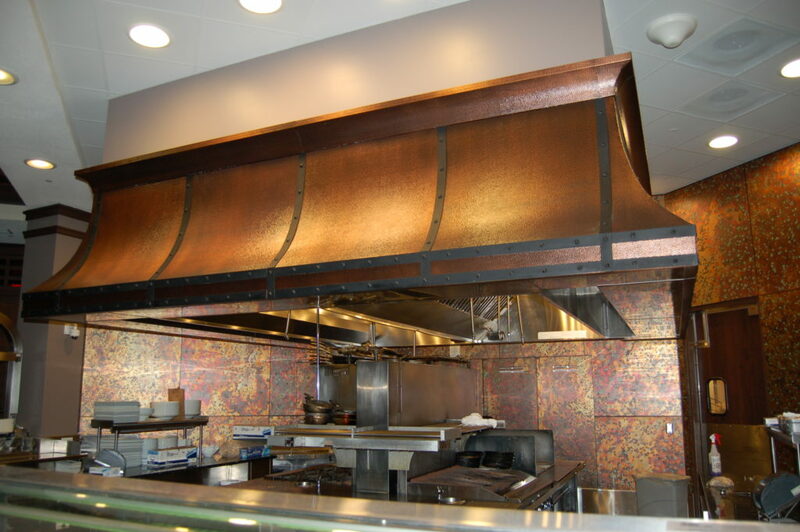 Adding custom architectural metal elements turns an otherwise ordinary home or building into a place of distinction. 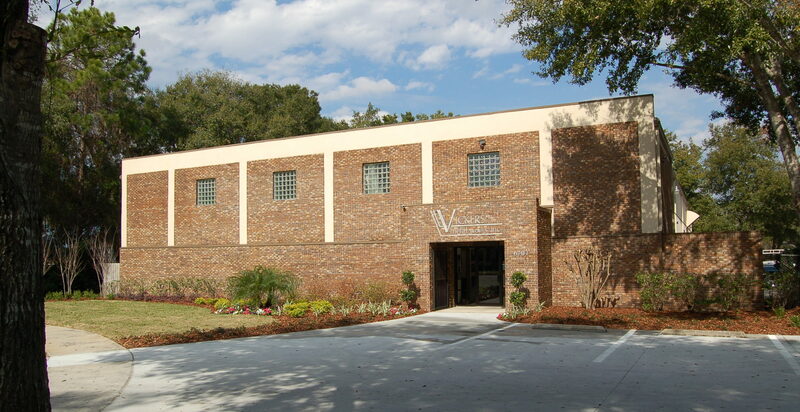 Vickers Metal Works has enhanced many of the finest residences and commercial buildings in the Central Florida area. Our long list of satisfied clients includes Theme Parks, Resorts, General Contractors, Sub Contractors and Individual Homeowners. 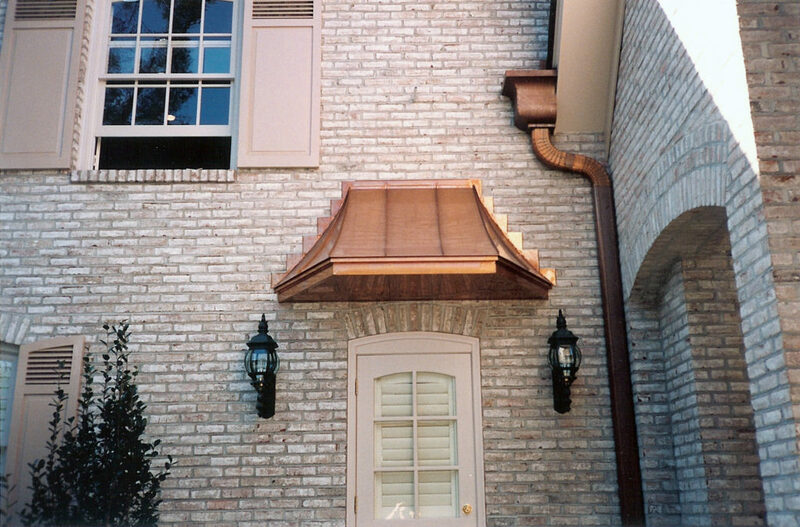 Nothing lasts longer or is more eye catching than a quality sheet metal roof. 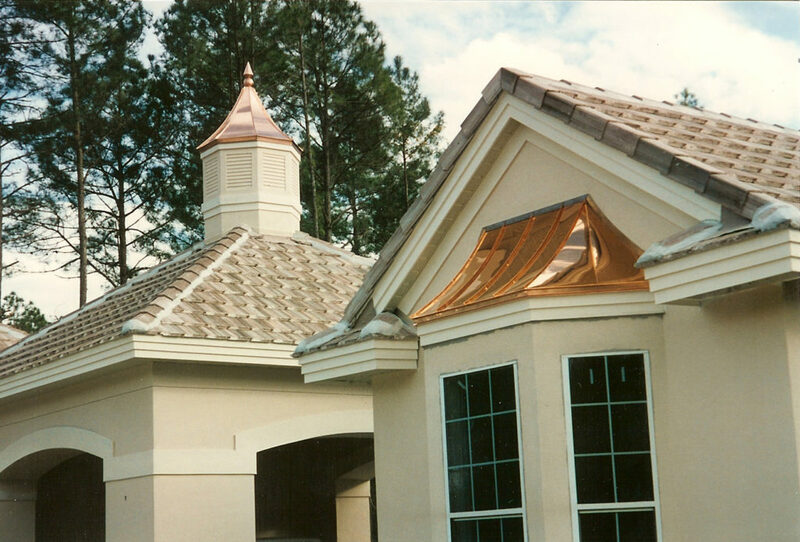 Fabricating and installing standing seam roofs, bay windows, dormers, awnings, cupolas, spires, steeples and flashing are some of the roofing projects for which Vickers has expert knowledge and considerable experience. 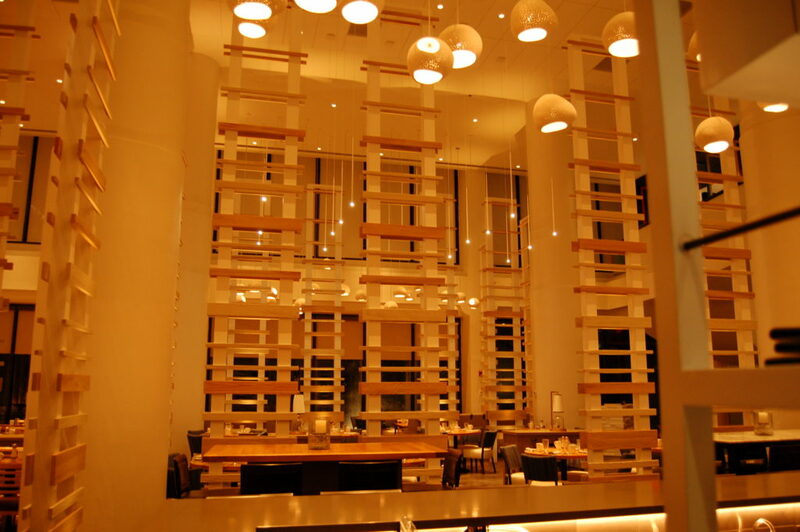 We have the ability to design, fabricate and install your project, or we can work from your design and complete the project to your satisfaction. 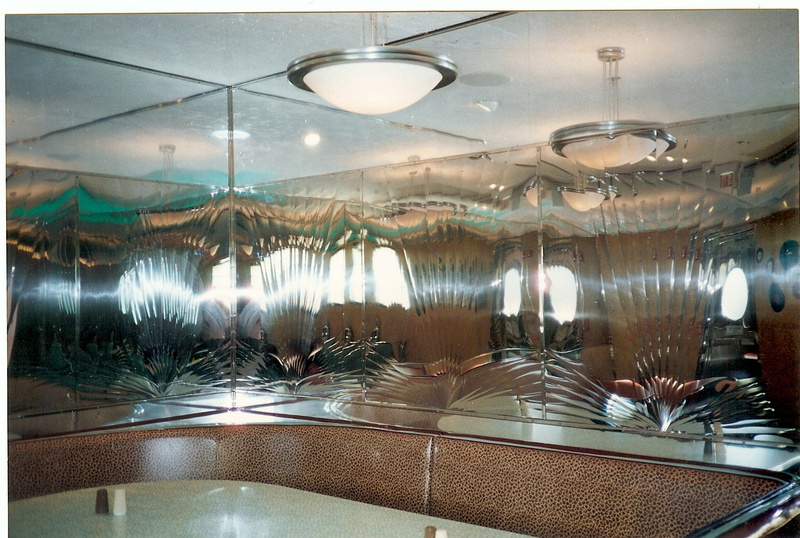 We pride ourselves on giving reliable and professional service in a timely manner. 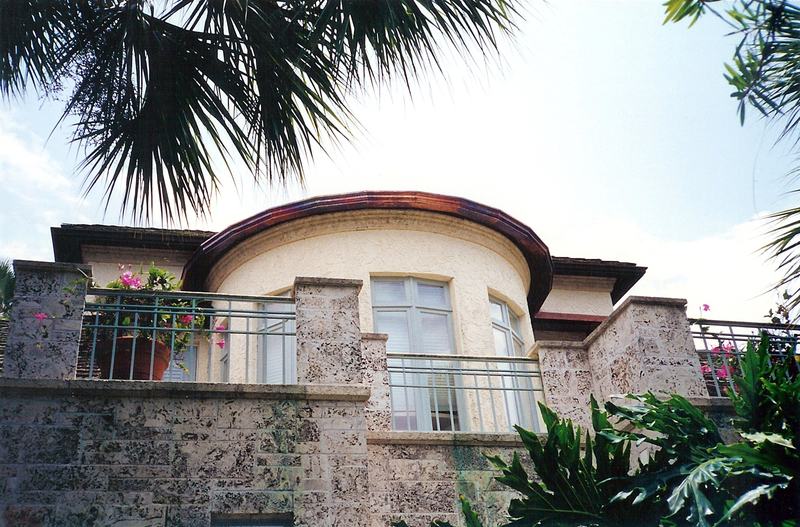 Vickers Metal Works fabricates and installs custom ornamental railings, gates, grills and many other decorative items using copper, brass, stainless steel, aluminum and mild steel. 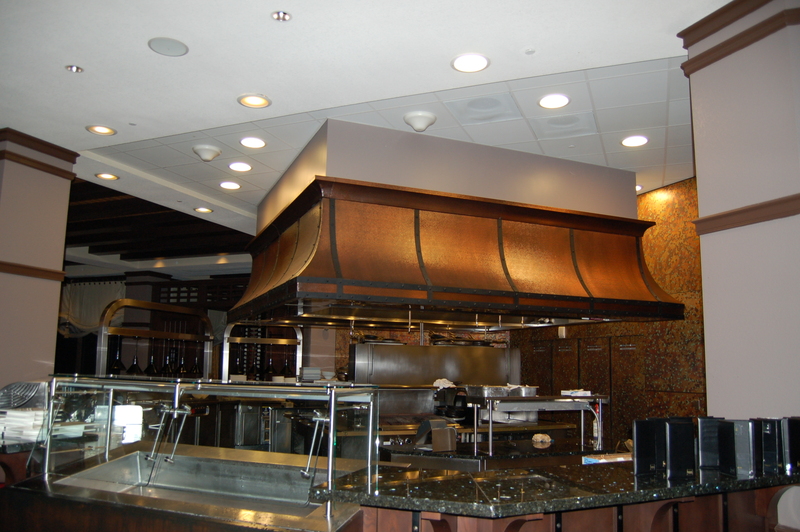 We can work with you from the design phase to installation of your custom project. 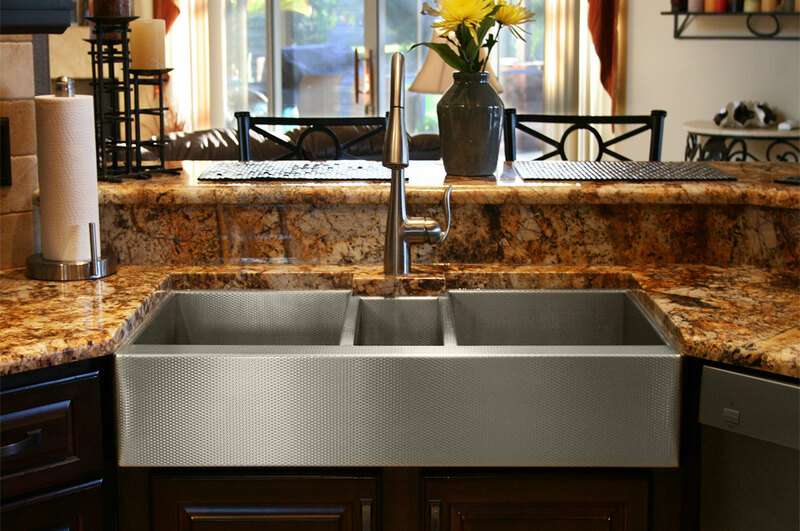 Vickers Metal Works has brought all Internet Sales of our beautiful line of custom copper and stainless sinks, in-house vs. outside 3rd party sellers. 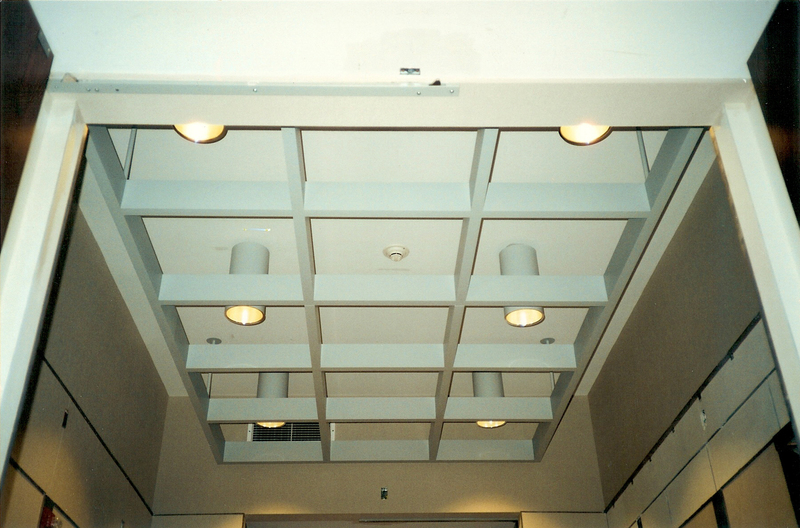 All internet sales will be personally and professionally handled through our sister company Havens Metal Works, thereby allowing the customer to work directly with the Manufacturer. Thank you to all of the new customers we have been privileged to work with. 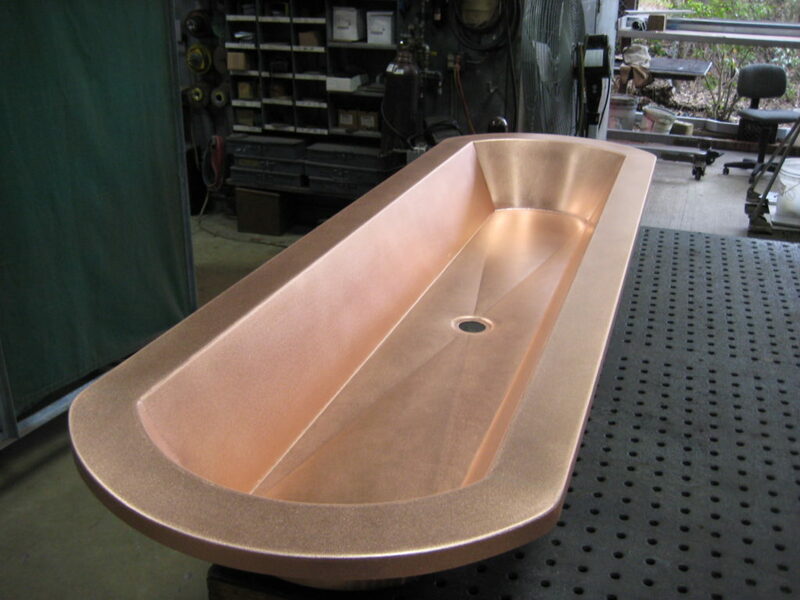 Vickers Metal Works looks forward to providing the same superior quality and service that has made us the premiere location for custom copper and stainless steel sinks “Made in the USA”.